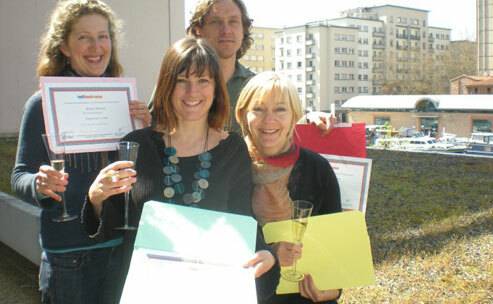 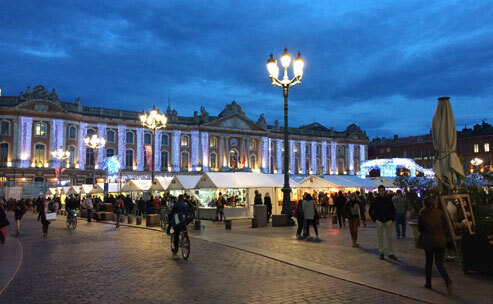 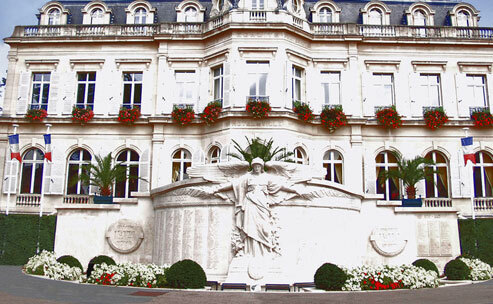 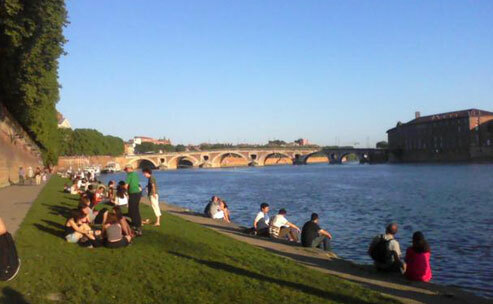 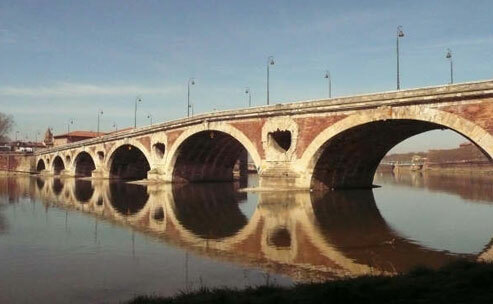 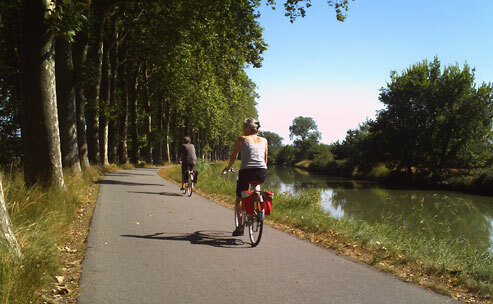 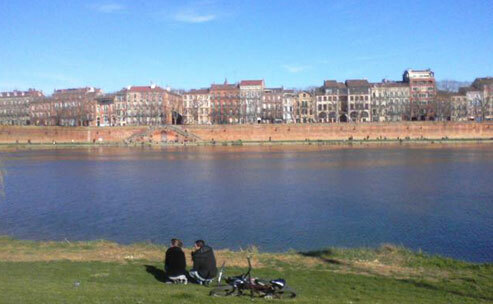 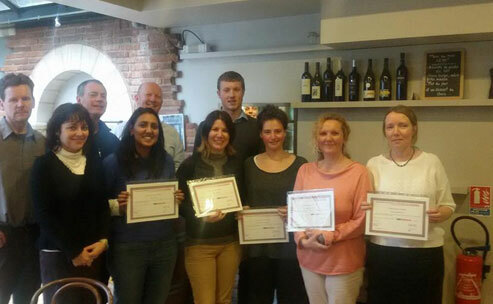 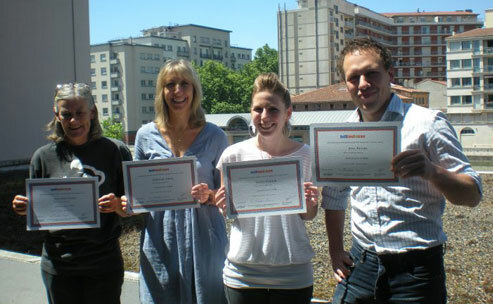 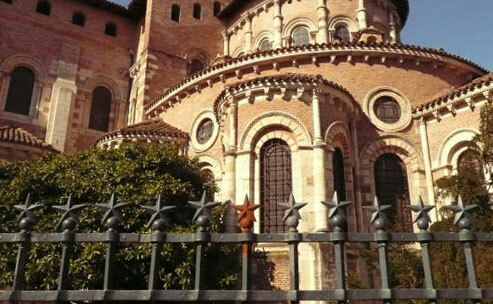 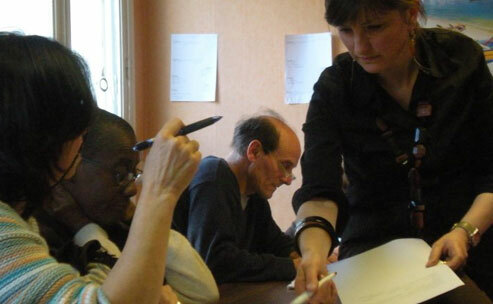 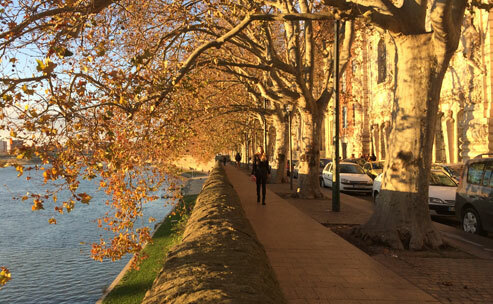 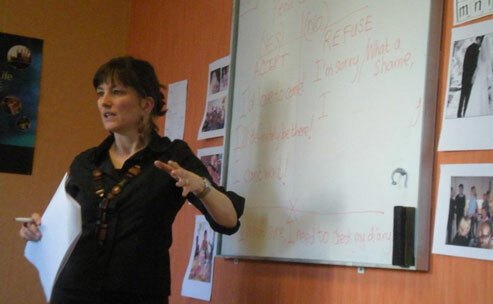 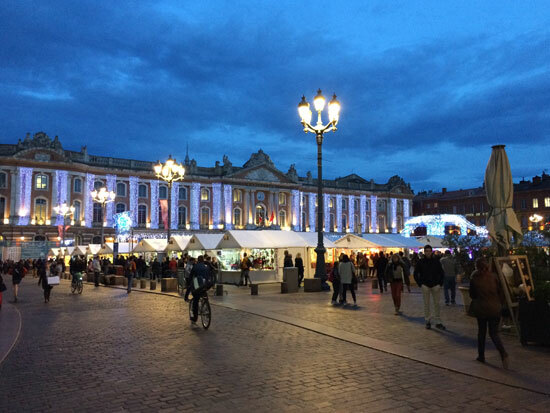 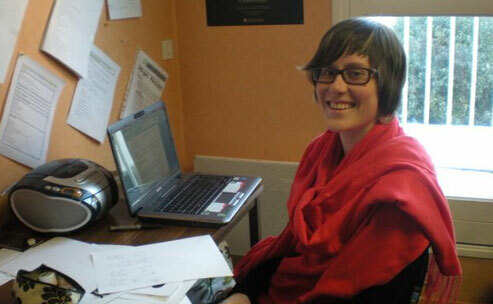 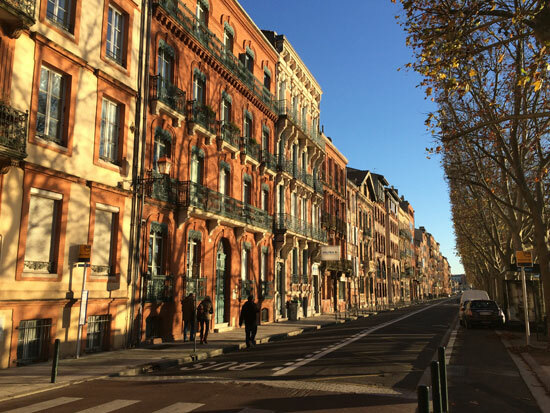 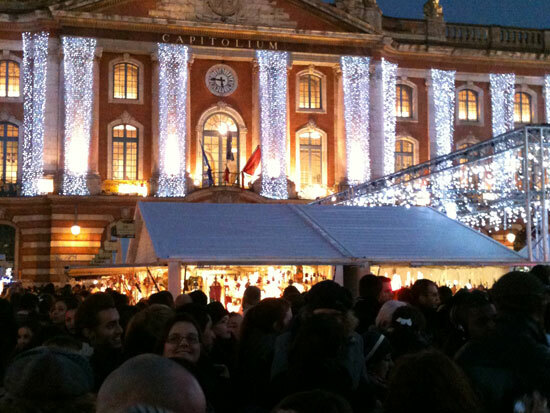 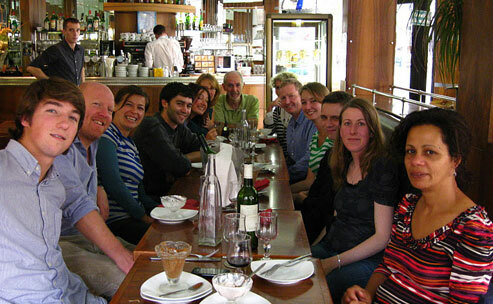 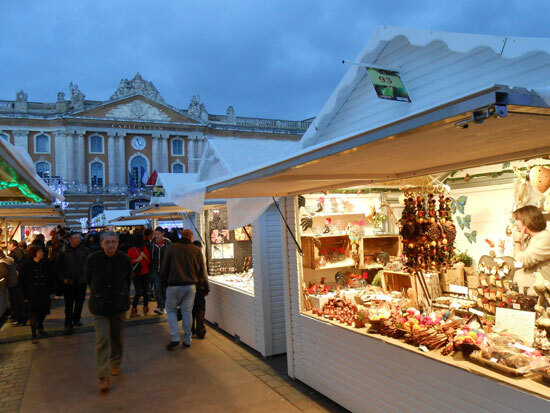 Why take your TEFL course in Toulouse, France? 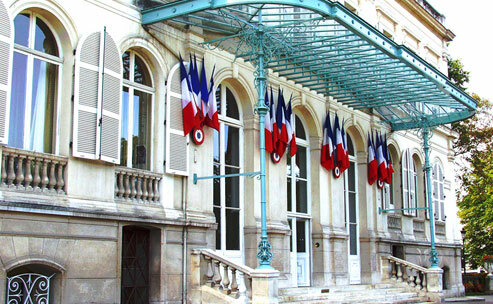 This TEFL school in France overlooks the beautiful Jardin des Plantes in central Toulouse. 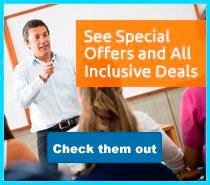 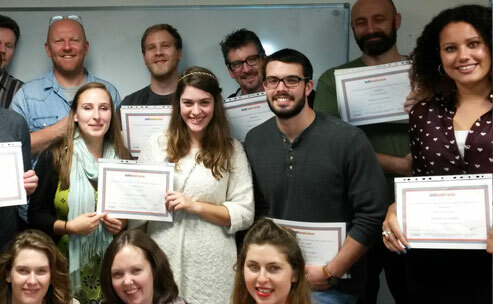 The 4 week TEFL certificate course provides the qualification and training needed to teach English around the world and also fulfills the British Council recommendations for TEFL courses. 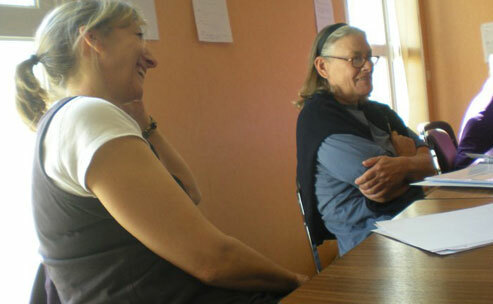 The program is accredited by IATQuO, the International Accreditation of TESOL Qualifying Organizations, which exists to promote and maintain internationally acceptable standards in the training of teachers of English to speakers of other languages.